Thank you for showing interest in Ashiana Anantara Jamshedpur, this project is fully sold out. There are options available in resale, our executive will contact you and help you further to provide details. I am interested in your new project at Jamshedpur,if any. Thank you for showing interest, at present we do not have any information regarding the new project. We will inform you if any new project will be launched in future. I want to buy a 2 bhk flat in Ashiana Antara . Thank you for showing interest in Ashiana Anantara Jamshedpur, the project is sold out there may have option available in resale.Mr Sandeep -92792 88722 , will assist you further for availability and other details. Thank you for enquiring, our executive from rental devision will contact you shortly and help you about availability and other details. Hi, I'm interested in property for 2bhk or 3 bhk. Thank you for showing interest in Ashiana Anantara, since the project is fully sold out no units available in sale. You can see the options available in resale here for more details our executive will contact you shortly. Our resale and rental devision will help you out kindly contact Mr. Ramesh- 9234280784 or he will contact you soon. Thank you for showing interest, as of now we do not have information about the new project launch in the above asked location, we will inform you about any new launch will be coming in Jamshedpur location. 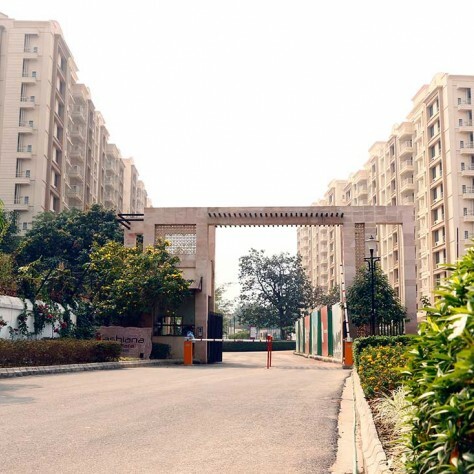 Thank you for enquiring about Ashiana Anantara Jamshedpur, we do not have units available in fresh sale, we may have some units available in resale in the project. Our resale team will contact you shortly and assist you with further details. You can contact Mr. Ramesh Thakur- 9234280784, he will assist you for resale. I own a flat in Ashiana Brahamanand. Ruby 462. Want to resale the same. We have forwarded the request to the resale and rental executive ,for further assistance you can also call Mr. Ramesh - 9234280784. Thank you for showing interest, currently we do not have any offering available in sales at jamshedpur. 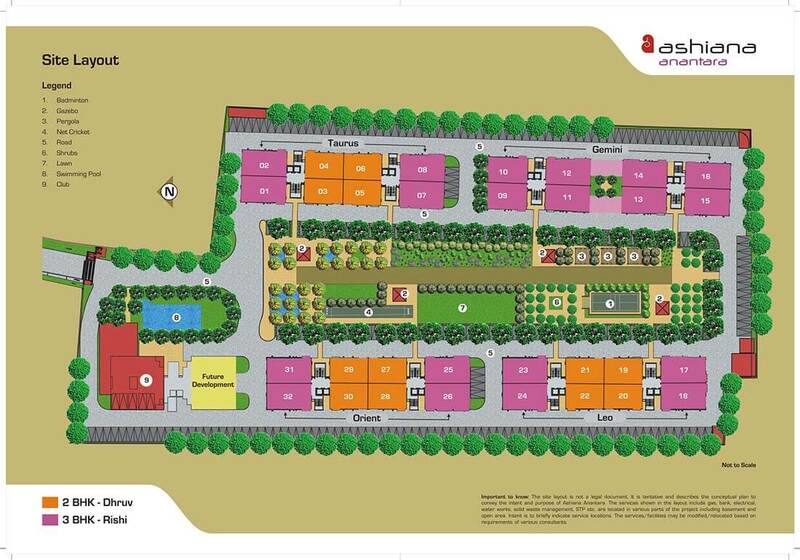 You may get some options available in resale there, for further details on resale please contact Mr. Ramesh-9234280784. I want to flat for rent. Please provide me the contact details. Our executive will get in touch with or you can contact Mr. Ramesh Thakur @ 9234280784. Poor maintenance service at Anantara. Since last 1 year I have been requsting for the repair of kitchen broken glass. The maintenance people shows their inability to do so on the ground of non availablity of glass sheet. Every month they are charging Re 3000/- in the name of maintenance. No one cares. My newly painted house is getting spoiled due to rain, wind and dust. We have forwarded your concern to the department concerned. Thank you for showing interest in Ashiana Anantara Jamshedpur, please contact Mr. Sandeep 9031013379, he will assist you with all the details. Poor Maintancae service @Ashiana Anantara.. I have shifted in 2bhk before 2 months. Found broken glass of window. Complained to local maintenance office of Ashiana, but nobody cares. I have asked a lot of time for Maintancae of glass but for 2 months Maintancae staffs promise for the repairing but till now waiting for the service. So bad experience with Ashiana Anantara, they are not able to do the service while they are charging huge amount for Maintancae. Sorry for the inconvenience you had, I have shared this matter with care department, they will contact you soon and help you further. Thank you for showing interest in Ashiana Anantara, Our executive will contact you soon and assist you about the availablity in resale. We do have units available for Resale. Our executive will get in touch with you shortly. They have a very high maintenance charges and you would be forced to pay escalations each year. The maintenance as % of rent is even higher than in many projects in Tier 1 metros. Maintenance would be as much as 40% of the potential rent, which is really surprising for a city like Jamshedpur. It's more about monetising and making profits from their existing projects than any real good service they provide. We would agree that our maintenance charges are on a higher side if you compare it with other societies in Jamshedpur.This is because we comply with all the statutory requirementand inflation also adds to it.Also sir,if you will go through the minimum wages in Jharkhand,it is on a higher side as compared to other states.This all adds upto the increase in the maintenance cost. We would be happy to meet you and explain the details and bifurcation of cost under each head so that you are comfortable with what you are paying.End of the day our customer satisfaction is most important for us. The maintenance services leave much to be desired. They would charge everyone at same rate for power back-up whether you use it or not. In other cities, power back-up is charged based on units you have consumed. But here they will charge everyone even if that person is away for months and has not consumed a single unit from generator. Yes we agree that we do not have a dual meter system wherein we can charge according to the occupancy.And we follow the same system in each Ashiana complex. If you will look at the calculation the difference in the cost is marginal if we charge everyone on the same basis vis-a vis charging according to occupancy. Our team will get in touch with you and discuss this in detail. Dear Ashiana Team, Nobody has contact me regarding the mentioned matter till date and Mr. Deepak has rightly said maintenance cost is too high for a city like jamshedpur. Video door calling facility is not working since one year. You are unable to provide the good service and charging very high maintenance fee. It's like making profits is the only motto of ashiana. Our team tried calling you yesterday but was not able to reach you. We will again try to get in touch with you today and understand your concern. Ashiana Anantara looks good from the outside. But its building design is too poor. Rain water comes through all over the staircase from the top floor. It makes the corridor too slippery during rainy season and staircase railing height is not sufficient to protect a slippery person. If anybody use staircase during rain or just after the rain may fall down. Maintenance team has cut the tiles near staircase from top to ground floor to drain the surface water & Ashiana call it a best designed site. Your concern has been forwarded to the respective department. They will get in touch with you shortly. You'll get a 2BHK flat in resale at Ashiana Anantara. Our team will get in touch with you. Ashiana Anantra customer service too poor. Could you please brief us a little about your concern so that we will be able to help you out. Ashiana Anantra is one of the best place to live in jamshedpur.luxuriours apartment's with many luxurious facility .Thankyou Ashiana for the team! Our executive will contact you shortly & will provide the required details. Hey I am a ashiana angan resident of bhiwadi, and the infrastructure of this society,,, ashiana anantara, is almost same. I love my society very much in every way. Thanks for the appreciation. Its really motivates us to improve. Ashiana Anantara is one of the best and beautiful project by ashiana group. It has all facilities that make our lives worth living. Ashiana Anantra is one of the very good societies in Jamsedpur. It has great facilities and provide safe and secure environment for family life. Ashiana believe to sell flat to end user and it reflect on ground. 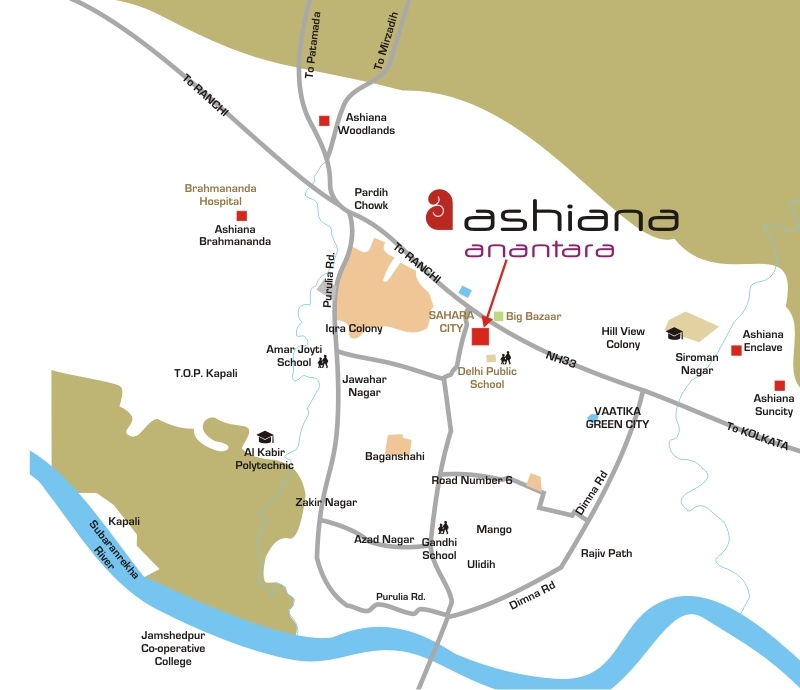 ashiana anantara is one of the best place for living in jamshedpur. they are provided all required facilities.beautiful playing area for kids. Ashiana Anantra is one of the best societies in Jamsedpur.Providing best of its facilities in addition to a secure environment for the complete family. Thanks for the appreciation. Hopw you are enjoying your stay at Anantra. Thanks for your appreciation. Hope you are enjoying your stay at Ashiana Anantara. Ashiana Anantra is having a large green park in which kids and all can enjoy.All facilities are there which we needed.thanks Ashiana to full fill our all dreams . Thank you for the appreciation. Hope you are enjoying all the facilities and services.